Showing 1 - 4 of 4 Products for Gauge Pod. 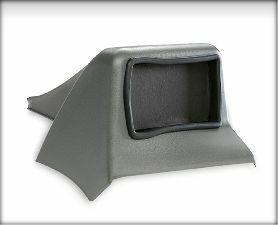 Dash pods offer a unique solution for juice with attitude, evolution or insight customers looking to add that finished, factory look to their truck. 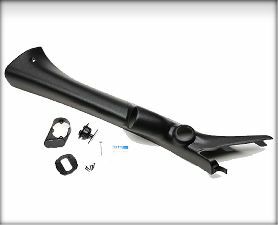 CTS products will need a CTS adaptor kit. Pods may need to be painted to match the color of your interior. 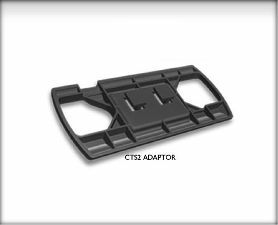 Introducing Edge Products' New Mounting Solutions for the CS2 and CTS2 products. The pillar mounts offer a unique solution for the CS2 and CTS2 owners looking to add that factory finish look. 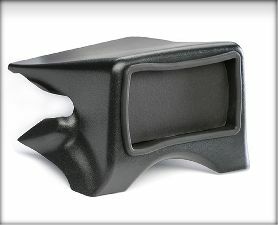 These pillar mounts are perfect for customers that want style, fit, and finish to match the best-in-class power and control engineered into every Edge product. No competitor can rival Edge when it comes to style!